These front sprockets are used on the Chinese 200cc-250cc engines. 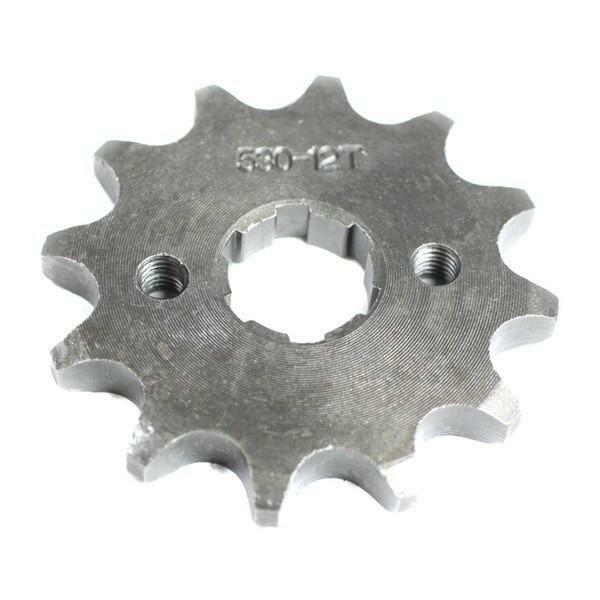 These sprockets are compatible with the #530 chain only. Used with CG200 & CG250 engines.